Laura's research at the Institute for Sustainable Futures focuses on urban transitions for sustainability. Several research projects relating to achieving sustainable transport outcomes through the land-use planning system including for the City of Sydney, specifically using a mechanism called Travel Planning. Laura’s role involves contributing to the design and proposal of research projects, managing projects from conception to completion, and undertaking, analysing and reporting on results using a range of methods across a variety of disciplines. Laura is experienced in using and analysing data from a range of research methods, including interviews, surveys, policy analysis, focus groups, observation, data analysis and mapping. Laura has extensive project management experience, having managed a range of projects including research projects, communications initiatives and large events. Laura is currently undertaking a PhD in social science with the University of Tasmania, funded by an Australian Postgraduate Award and a scholarship from the Australian Housing Research Institute. 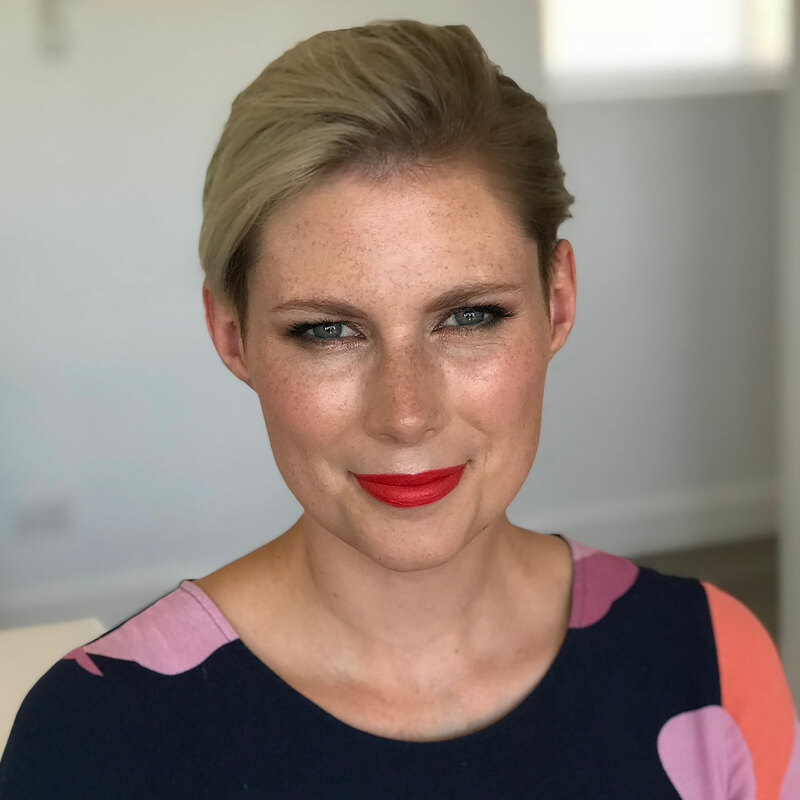 Her PhD focuses on the renewal of public housing estates in NSW, with a case study of the planned redevelopment of the Waterloo public housing estate. Prior to joining ISF, Laura worked as Leichhardt Council’s Sustainability Engagement Officer, delivering a range of communication and engagement programs and contributing to Council’s sustainability projects. Laura has also worked as a science communicator with CSIRO focusing on climate change research projects. Her work focused on delivering communication projects for the South Eastern Australian Climate Initiative, a research project that sought to improve understanding and forecasts of the impacts of climate change on rainfall and runoff in the Murray-Darling Basin and Victoria. Laura has completed a Master of Planning at UNSW, which included a thesis component. Her thesis examined the effectiveness of a travel planning mechanism within NSW local government land-use planning policy. This work was awarded a distinction and was given a Commendation by the NSW Planning Institute of Australia’s Awards for Planning Excellence 2014. Laura is a member of the Planning Institute of Australia. Laura is also an associate editor of New Planner, the journal of the NSW branch of the Planning Institute of Australia, and a member of the editorial collective of the Radical Housing Journal. Wynne, L 2018, 'Housing as right, home as privilege: Social housing reform, redevelopment and the denial of 'home'', Institute of Australian Geographers Conference, Auckland. Wynne, LE 2017, 'Waiting to be Suburbanised? Urban Planning Governmentalities and the Loss of Peri-Urban Regions in the Sydney Basin', Brisbane. A growing interest regarding the integration of land-use and transport planning has led to the inclusion of transport planning mechanisms within land-use planning policies at the local-government level in New South Wales, Australia. Travel planning is a site-based transport planning methodology that seeks to reduce the number of single-occupancy vehicle trips generated by a site or precinct. Many local governments in Sydney are beginning to incorporate a travel planning mechanism, which requires developers to prepare and implement travel plans for new sites, as a condition of development consent. But is this mechanism achieving its intended goal? This research investigated the use of this mechanism in local government Development Control Plans in Sydney to explore whether these controls are effectively delivering an integration of transport outcomes in land-use planning. Through a series of interviews with local government planners from a range of Sydney councils it was found that the current legislative context in NSW is not sufficient to deliver transport outcomes via the land-use planning system. The research found that the land-use planning system is an inappropriate stage at which to include a travel planning mechanism. The paper outlines shortcomings in the use of this transport planning mechanisms in a land-use oriented legislative context, and makes recommendations for improvement of the mechanism. Australia's major cities face a number of growing challenges, such as accommodating population growth while containing urban sprawl, catering for an ageing population and keeping housing affordable. Cities must reduce their ecological footprint to remain liveable, resilient and economically competitive. Yet accommodating increased densities in urban areas is a fraught issue that often sees planners, developers and local communities in conflict. Meanwhile, housing affordability is in crisis, fuelled by an inadequate supply of housing close to jobs and a taxation system that favours investors. The Reserve Bank has suggested 'the answer.. lies in more innovative and flexible use of the land that we have so that the marginal cost of adding more stock of dwellings is lower.' This paper explores a model for compact urban living that helps to address a range of these challenges. It's a mainstream, small-scale adaptation of the 'co-housing' concept: single-dwelling suburban blocks are adapted to accommodate 2 or 3 smaller dwellings with some shared spaces, reducing the overall physical and environmental footprint per household. Households are likely to come together through their own social networks. This is just one solution in a broader suite of necessary planning approaches, but is affordable, in step with changing household structures and social trends, and may hold a key to 'humanising' density increases in urban/ suburban areas. It may also help to enable an informal 'sharing economy' that could reduce living costs and improve economic resilience. Despite the potential, this model is not well enabled via current regulatory systems. This paper explores the opportunities and barriers, with a focus on the NSW planning system, and recommends greater flexibility in some key planning instruments. Growing interest in the integration of land-use and transport planning has led to the inclusion of transport planning mechanisms within land-use planning policies by local governments in Australia. Travel planning is a transport planning methodology that seeks to reduce the number of single-occupancy vehicle trips generated by a site or precinct. Many local governments are beginning to incorporate a travel planning mechanism as a condition of development consent, requires developers to prepare and implement travel plans. Previous research has found that the implementation of travel plans in land-use planning processes is poorly managed, with no provisions for monitoring, evaluation, compliance or enforcement put in place. This research involved a comparative policy analysis between the UK – where the policy has reportedly been implemented successfully – and in NSW, where implementation of the policy has proved problematic. Drawing on interviews and key policy documents, the review compared key policy mechanisms relating to the development, implementation, monitoring and enforcement of travel plans, identifying factors in the UK system that were lacking in NSW. This research identified key shortcomings in the NSW system that prevent effective travel planning processes from being undertaken, and explores how the land-use planning system in Australia could be adapted to improve implementation. Prior, JH & Wynne, L 2015, Overall Survey Report: Societal Perceptions and Acceptability of Remediation Technologies Research Project, no. 12, prepared for CRC for Contamination Assessment and Remediation of the Environment, by Institute for Sustainable Futures, UTS, Sydney, Australia. Florin, N., Wynne, L.E. & Giurco, D. 2014, Hazardous substances in products: A report on international approaches. Wynne, L.E. & Zeibots, M.E. 2014, Guidelines for travel planning: A resource for the City of Sydney. Wynne, LE, Rogers, D, Condie, J, Sisson, A & Chatterjee, P 2017, 'We Live Here: how do residents feel about public housing redevelopment?'. Wynne, LE 2017, 'Social housing renewal: threats to tenant stability and security'. Wynne, LE, Sinclair, I, Jacobs, B & Carey, R, 'Tropical Cyclone Debbie has blown a hole in the winter vegetable supply'.